Do you prefer Prevention above Treatment? 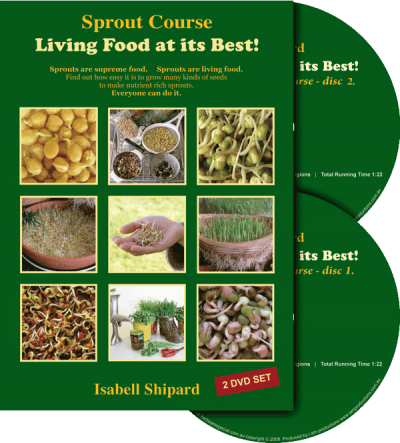 Isabell loved to use herbs every day to support the bodies functions to stay healthy. She believed in prevention above treatment. 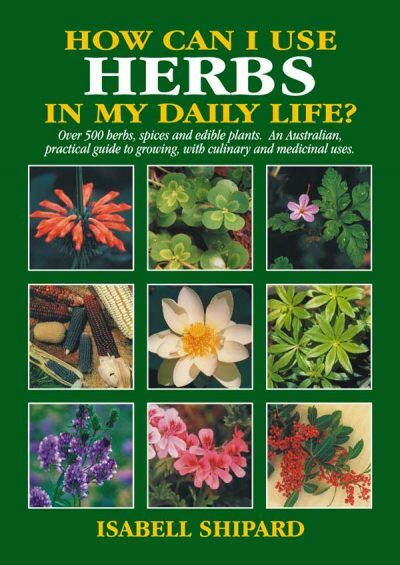 There are few tasks as rewarding as growing and using herbs in our daily lives. 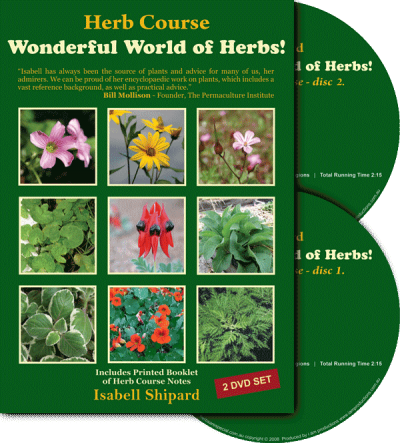 Herbs are fascinating plants to grow and each has its own traditions and folklore, as well as medicinal uses, and many have been documented for over 5,000 years. Even after all these centuries, we are still finding new uses for herbs. 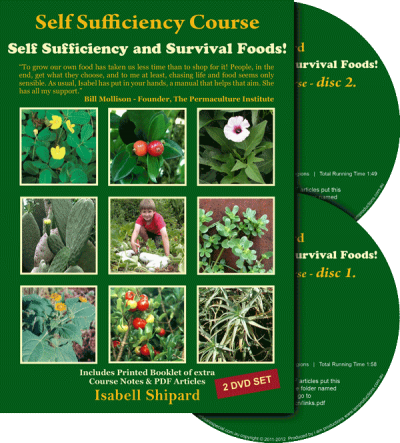 Isabell believed that herbs were given to us for our health and healing. She continues. 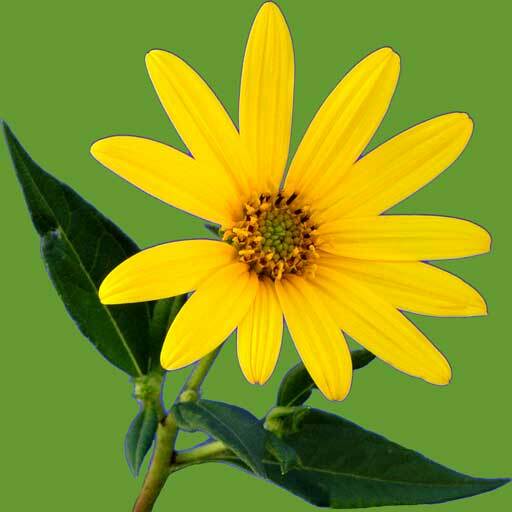 Herbs have very powerful properties to cleanse the body and strengthen the immune system. Health is a dynamic expression of life. We all need the protection that herbs can give in a ‘toxic’ world… is it the task of the Government to assume total responsibility for our health and wellbeing? While modern medicine provides the best options for actual emergencies, doctors tend to focus on treatment using pharmaceutical drugs. It is now known that the over-prescription of antibiotics may be the undoing of this key asset of medical science. I believe it is far better to focus on prevention. Isabel believed that ultimately we are all responsible for taking care of ourselves and the more knowledge we have the more equipped and empowered we are. 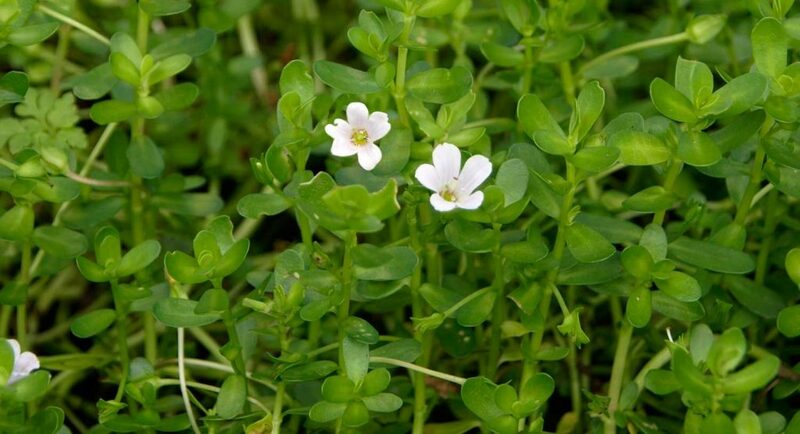 • Rich in vitamins, minerals, chlorophyll, antiseptic and antibiotic properties. • As seasoning in food to add flavour and aid the digestion. • Contain pain relieving, cleansing, healing and rejuvenating properties. 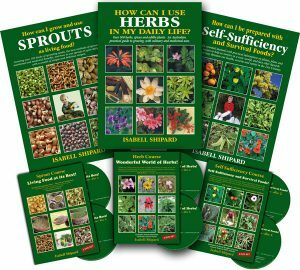 • Herbs contain unique substances called phyto-chemicals that help the body in a variety of ways – some strengthen the immune system, others eliminate free radicals that damage DNA… Many researchers believe that using herbs, regularly, for flavouring food will provide the benefits of these disease-fighting substances. Fresh herbs are best because they are the most flavoursome and contain the most phyto-chemicals, and living enzymes. Dried herbs are still quite effective and can be used; and, if dried and added to stored survival foods, these can also contribute to wellbeing. 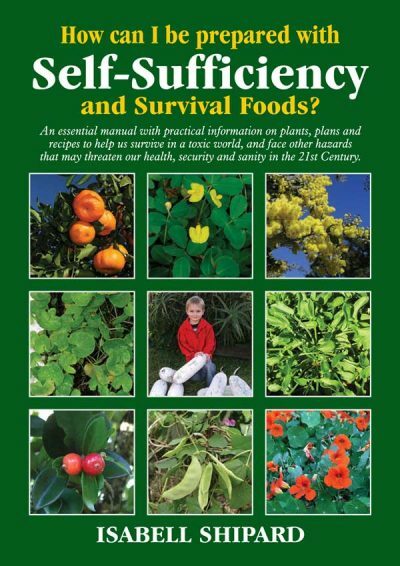 • Herbs can play a positive role in pro-active health care when used daily; we all need to make a daily commitment to attain the best in health. We need to learn all we can about herbs and their uses to help prevent many diseases of man, so prevalent in the 21st century. .. that herbs are not wonder drugs. However, their effectiveness is based on a gradual action to restore the natural balance of bodily functions. Some herbs may assist the body to heal quite quickly; while, generally, herbs produce a beneficial effect after more consistent use. 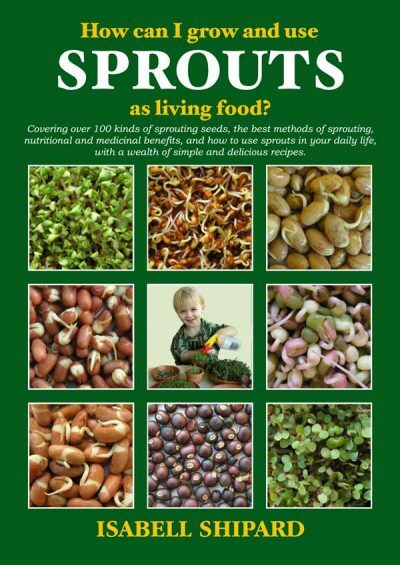 Please refer to Isabell’s books and dvds if you would like to read more about the many benefits of herbs and sprouts. You might also be interested in this online Summit.